Henry Fu is a 1994 graduate of Waianae High School. He received his Bachelor's Degree in Music Education in 1999 from the University of Hawaii and received his Master's degree in Music Education in 2011 from Boston University. Mr. Fu began teaching in 1999 at Kailua High School and taught there for 14 years. While there, he revived the jazz band, created a marching band, and formed several ensembles. Under his direction, his band traveled to Maui, California, New York, Washington D.C., and Japan (twice). Many of his students went on to continue band in college, receiving multiple scholarships. His students also participated in the Hawaii All-State Marching Band, two European trips, Interlochen, DCI, Youth Symphony Orchestras, and many other events. Mr. Fu was named the Outstanding Educator for Kailua in 2001, was the Maui Massed Band conductor in 2011, and was named the 2012 Hawaii State representative for the 50 Band Directors that Make a Difference for SBO Magazine. He was the Oahu island Band Director for the 2014 Hawaii All State Marching Band to the Pasadena Rose Parade. In 2016, Mr. Fu was the Lead Band Director for the Hawaii All State Marching Band trip to the 90th Macy's Thanksgiving Day Parade. 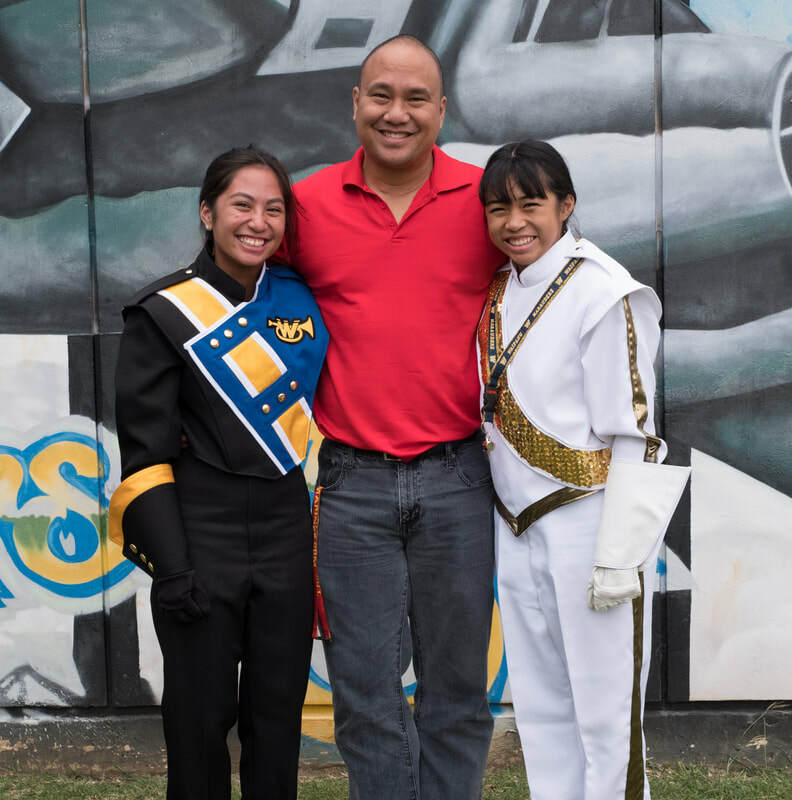 In 2013, Mr. Fu became the Band Director at Waipahu High School. He has revived the jazz program and created the field show marching band. Many of his students have performed in the OBDA Select Band, Solo and Ensembles, and Youth Symphony programs.